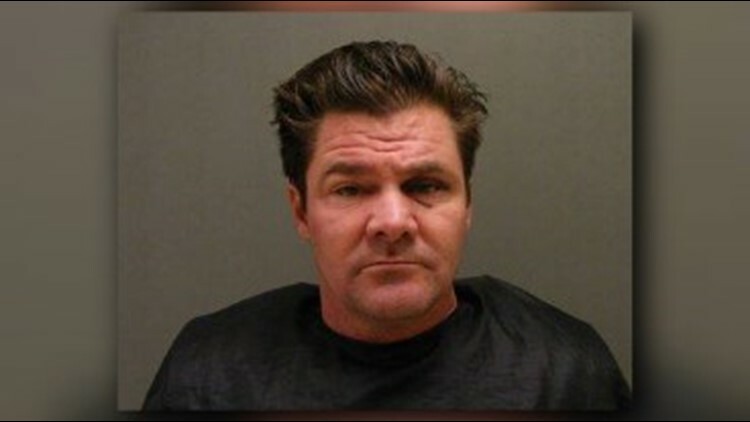 An East Texas man is facing charges for allegedly striking a pedestrian while he was driving drunk. Officials arrested 49-year-old Aaron Callaway, of Marshall, on a warrant for Intoxication Assault with a Vehicle Causing Serious Bodily Injury. Callaway was booked into the Harrison County Jail where his bond is set at $20,000.